"I wanted to say thank you so much for all your hard work! The flowers were stunning and everyone kept complimenting me on them! Thank you also for weathering the storm with us! Thank you, thank you!" 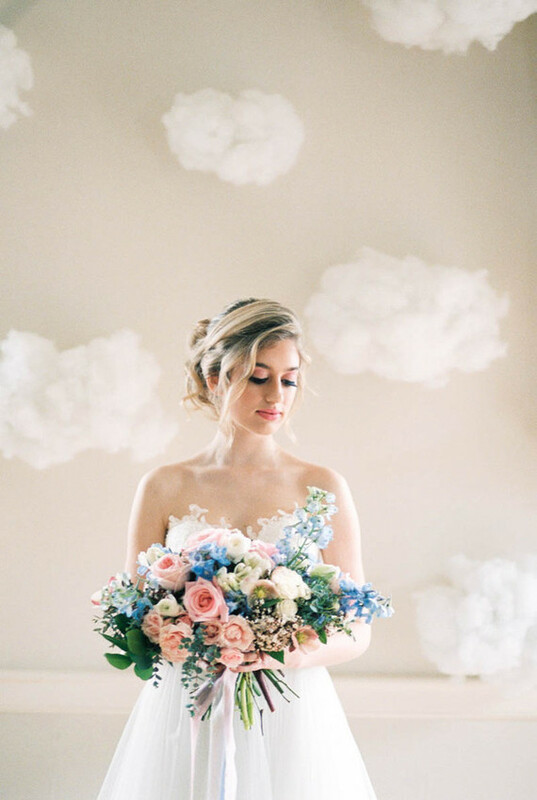 "The flowers BTW, were one of my favorite things about our wedding. You totally fulfilled my vision and I will ABSOLUTELY recommend you to any bride I come across." "Thank you so much for helping to make our day extra special. Your work is absolutely beautiful, and you are at the top of my recommendation list. Also thank you for being so helpful and accommodating. I will do my best to spread the word about the incredibly talented florist in Ballard." "We're so glad to have you take care of the flowers at our wedding. They were exceptionally beautiful and so were the vases. Thank you very much!!" "The arrangements and bouquet turned out so much more beautifully than what I could have imagined. You read my mind and made everything so special. The colors were brilliant from the soft peaches to deep red garden roses. You are so creative, talented and kind. Thanks for listening to my ideas and working so hard to make such a beautiful event. Honestly, the flowers were such a highlight - they created a beautiful, romantic Fall atmosphere. I am beyond appreciative of all of your creativity and your thoughtfulness. We received so many compliments and I will refer to all friend and family as events come up in the future. My mom and I love talking about how lovely the flowers were. It was such a pleasure to meet you and work with you. I really hope that I get a chance to put together an event in the future and work with you again. As you can tell, I am a huge fan of Bond in Bloom. The flowers were so lovely and working with you was wonderful!"